It&apos;s the season when farmers pull immature onion bulbs from the ground: Spring. 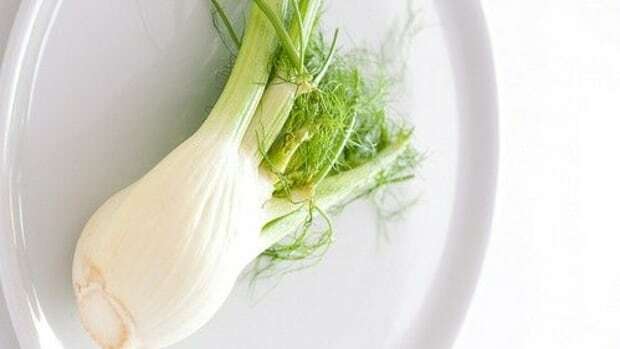 The result is a tender, delicately flavored variety known as the spring onion that is not a scallion nor a green onion. Though all are young versions of an onion, spring onions are the eldest sibling, with slightly more bulbous bulbs than the others, and a bit thicker stems, too. 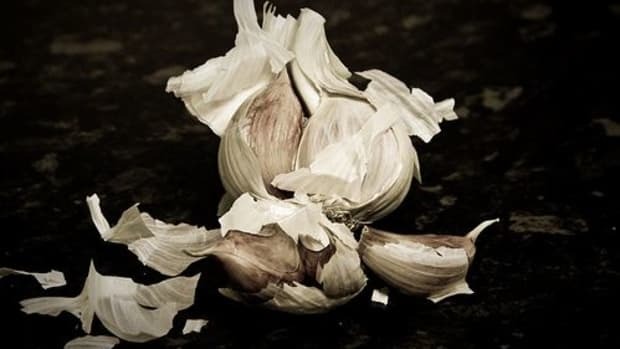 They are also the most pungent tasting of young onions with a bit more bite than green onions, owing to the fact that an onion&apos;s flavor intensifies with age. When searching for the perfect bunch of spring onions, make sure they look sprightly. 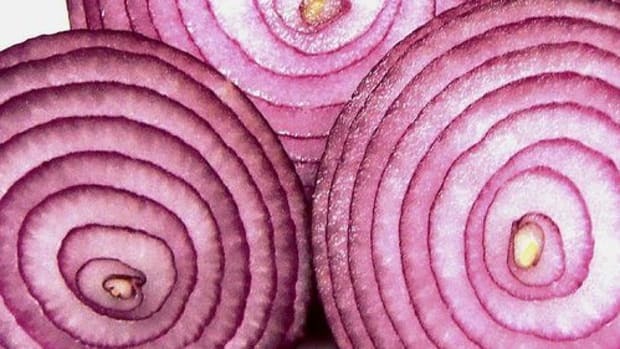 Select a bunch of brightly colored onions for its perky green tops, vibrant color and firm white or purple bulbs. Forego those with any signs of limpness. 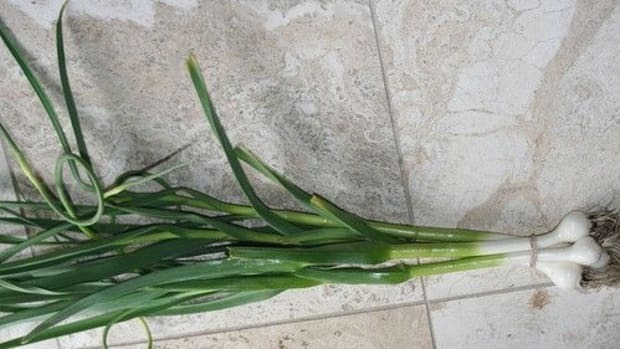 Spring onions will store a tad longer than scallions wrapper in your refrigerator, but still need to be used within a 4-5 day window, afterwhich they will begin to slime up. 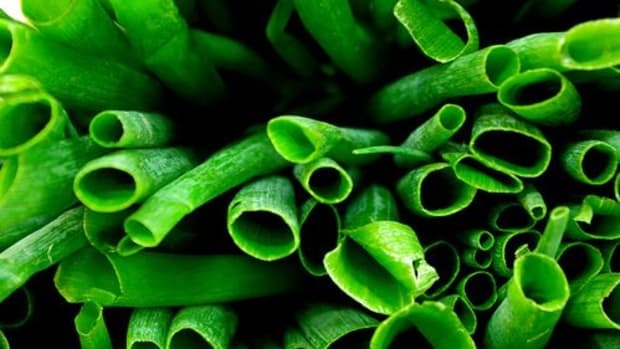 Wash your spring onions thoroughly to release any particles that might have gotten lodged in between the stalks. Think of your spring onions flavor as stronger than a scallion, so you can use them in a lot of the same ways. 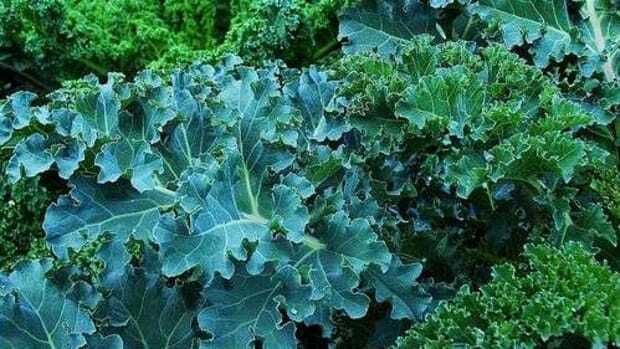 You can use them raw in salads or as a lovely garnish sprinkled over the top of steamed fish or vegetables (trim away the root and the dark green parts, leaving the lighter green and white parts to be sliced and diced to your liking). 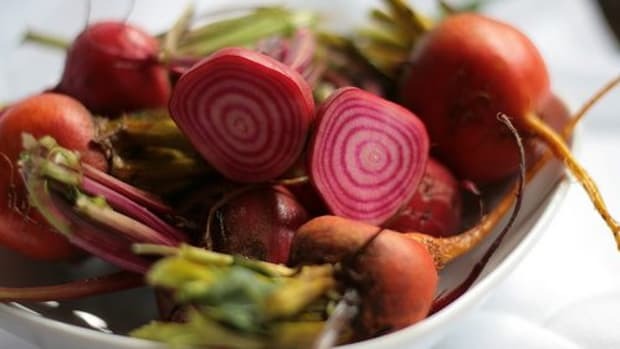 One of our favorite ways to showcase this seasonal veggie, though, is to brush it with olive oil and chargrill it whole - yum! Try our Easy Grilled Torpedo Onions and just substitute spring onions. Cooking spring onions results in a more delicately flavored result - beautiful pizza topping. Spring onions offer many of the same health benefits of their mature onion counterparts that have been shown to help in lowering blood sugar, high cholesterol and blood pressure, the risk of colon and other cancers, and inflammation. Quercetin, the most famous antioxidant found in all onions, offers anti-inflammatory and anti-histamine benefits. 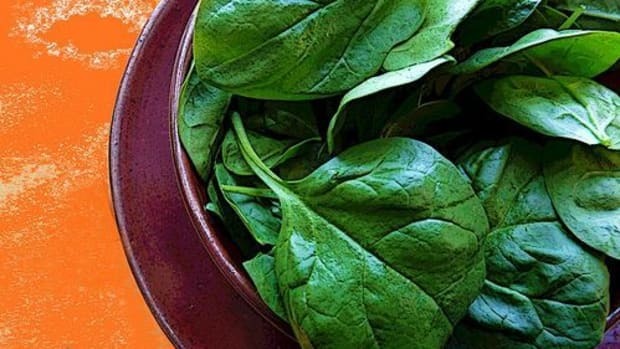 You&apos;ll find the essential trace mineral chromium packed into spring onions that can regulate glucose levels too. 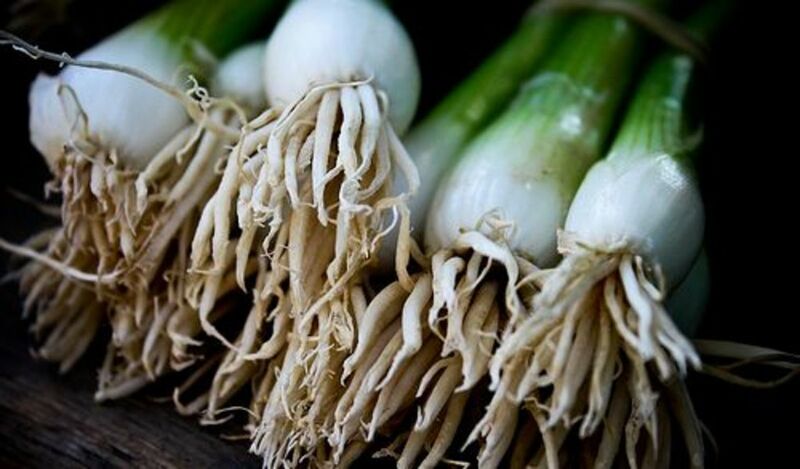 Spring onions are also a rich source of vitamin C, fiber, manganese, vitamin B6, potassium, and copper, all integral to our overall health and wellbeing. While spring onions are not among the vegetables laden with the most pesticides, the only way to know you are not ingesting harmful chemicals is by purchasing them organically. So while relatively safe when measured against other conventional veggies, we seek out organic spring onions for the same reason we seek out everything organic: to say with our dollars and our forks that we support sustainable, organic practices.